According to the figures released by Amadeus IT Group, owner of the popular global travel distribution system, the aviation market in the Philippines has one of the greatest proportion of low-cost flyers. 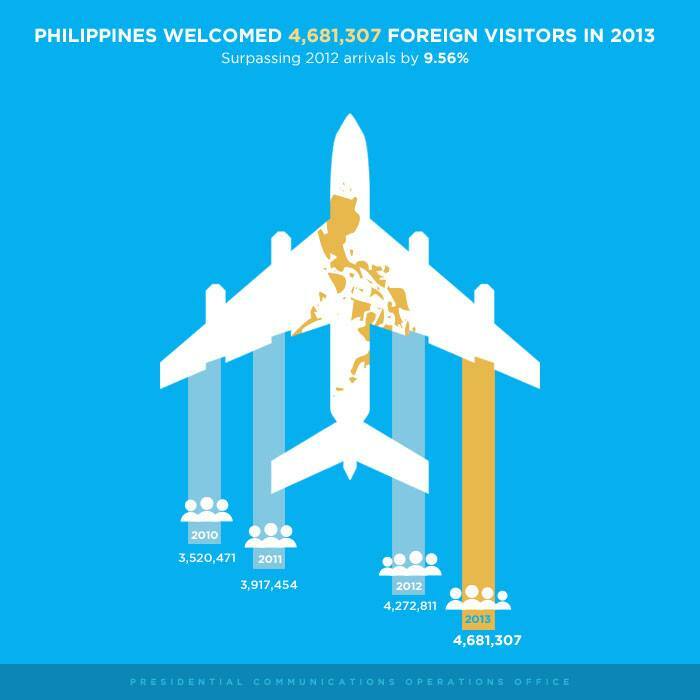 With over 7,000 islands, 65% of all passengers in the Philippines used budget carriers last year. Topping the list of most used carriers is Cebu Pacific, the nation’s biggest low-cost operator, who had over 46% of the domestic market. I for one only used Philippine Airlines just once because it’s more practical for me to fly with low-cost carriers whenever I travel so I am not surprised about the figures. The new analysis by Amadeus also reveals that Philippines is the third fastest growing county in passenger traffic, following Peru, and Indonesia. Philippines increased 14% while Peru and Indonesia increased 28% and 22%, respectively.